And the almost-perfect phone you can't get. An almost perfect phone with one small problem: You probably can't buy it. Today's newsletter contains that and much, much more: Come for the Tesla R/C cars, stay for the rollable TVs and just-right iPads. 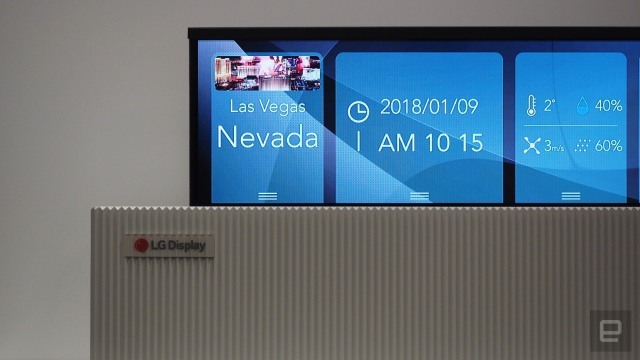 Engadget has seen internal documents highlighting intended topics for LG's CES 2019 presentation, and it appears that rollable OLED TV prototypes we've seen in past years from LG Display are ready to take center stage, along with a foldable phone. 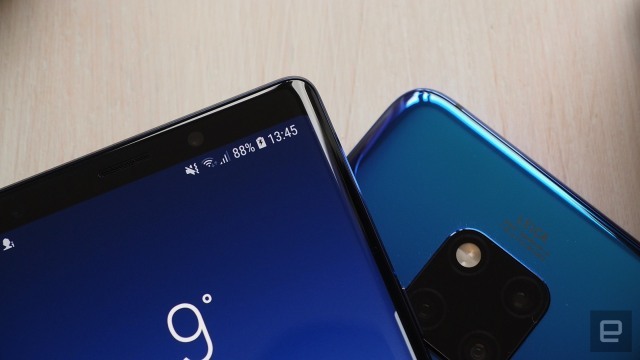 This phone is unmatched in camera versatility, and on top of that it has every premium feature imaginable, like an in-screen fingerprint reader and the ability to wirelessly charge other phones. The Mate 20 Pro doesn't come cheap, but it's worth it. 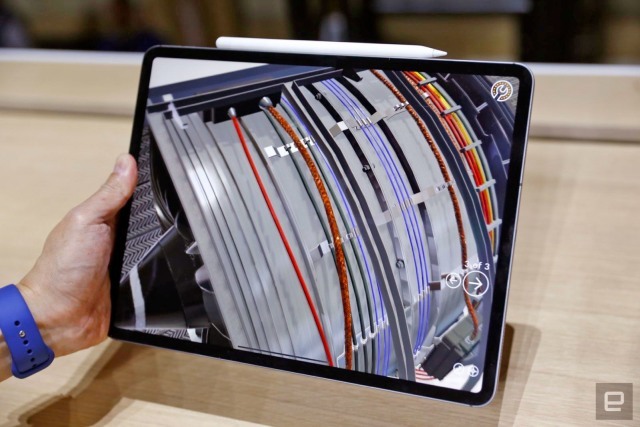 Nathan Ingraham's perfect tablet would add USB-C and a newer processor to Apple's 10.5-inch iPad Pro. 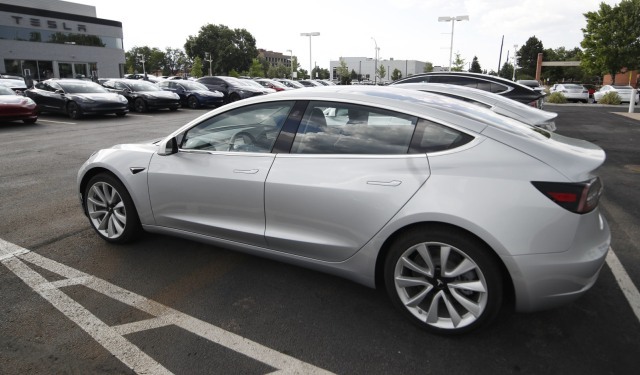 In a series of tweets, chief executive Elon Musk revealed that a beefed-up Summon feature will now allow Teslas to drive around parking lots, find empty spots and read parking signs. "Car will drive to your phone location & follow you like a pet if you hold down summon button on Tesla app," he wrote. 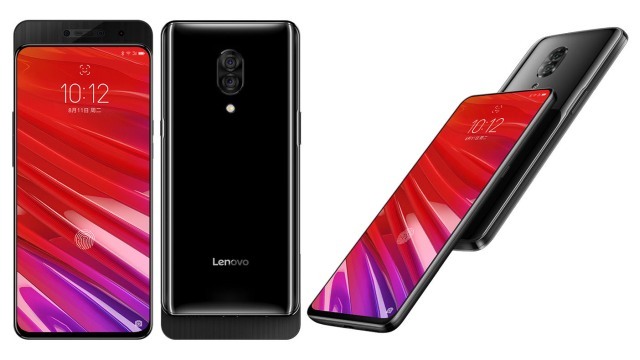 Following the Xiaomi Mi Mix 3 and Honor Magic 2, today Lenovo unveiled the Z5 Pro, which is another notch-free Android slider made for China, but with the main difference being its price point -- starting from about $290 instead of $475 and above. To hear Apple CEO Tim Cook tell it, this has been the company's strongest September quarter ever. That's not because it's selling more iPhones than usual, though -- instead Apple continues to make more money from the same number of devices, thanks to higher average prices. 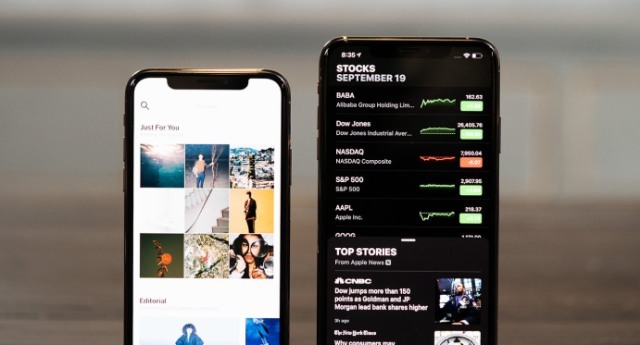 Just coincidentally, CFO Luca Maestri said Apple would stop reporting sales of its devices -- iPhones, iPads, Macs and all -- as of the December quarter.